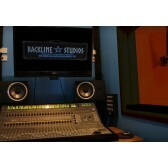 Wwave's Backline Studios provides professional quality backline in three custom built, sound controlled studios. Our vision is to create a facility that reduces the logistical issues involved in band rehearsals, by providing a 6 piece drum kit with hardware, two guitar cabinets and a bass rig in each room. 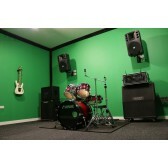 The rooms are also fitted with a two-way PA system, mixing console, microphones, leads and stands. This, in effect, will minimize both transport logistics of gear and the setup/pack down time associated with bringing your own gear every time you want to rehearse. The studios also have the convenience of a central location residing at Unit 2 / 321 Arden street on the border of North Melbourne and Kensington. Our Studios offer affordable and comfortable facility with split system air conditioning/heating and ventilation in every room, as well as a reception/lounge area with private ammeneties. 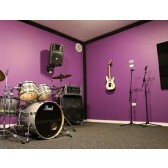 Our studios have very competitive rates so please feel free to contact anytime to discuss getting your next rehearsal sessions booked. 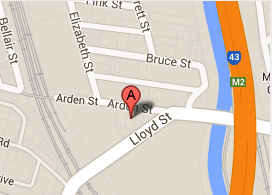 Contact us on (03) 9372 5244.